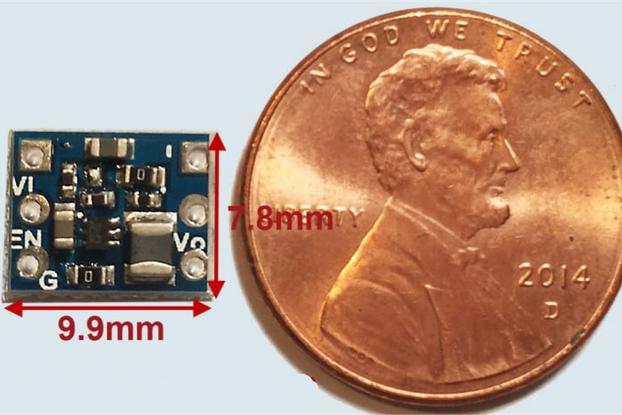 The smCOM-FT230X is the world’s SMALLEST USB to UART pluggable device measuring a mere 14.8×15.2mm(0.58”x0.60”). 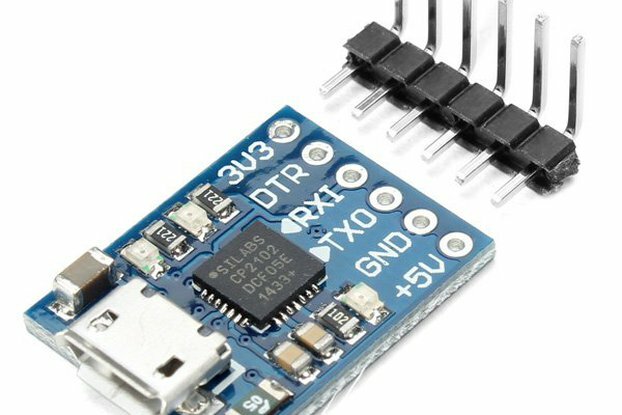 Unlike any of the other USB-UART modules this has been design for ease of use and allows the user to choose the UART I/O voltage levels by simply moving a 2pin Jumper. 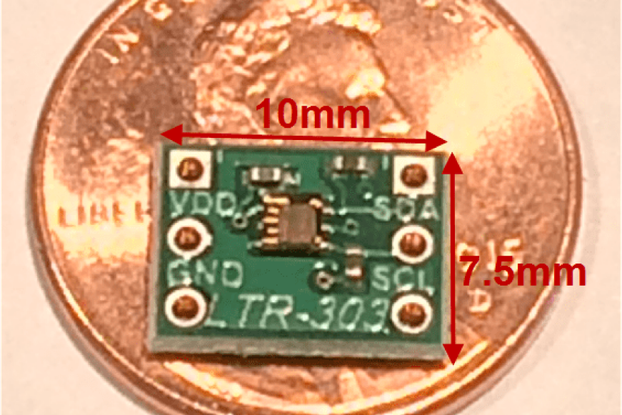 The selections are 5V, 3.3V or External(down to 1.8V). 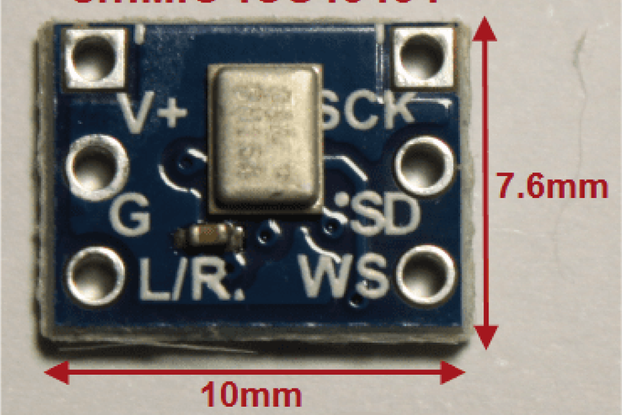 The External option allows the user to input their own voltage into the module by connecting to the VCCIOE pin. 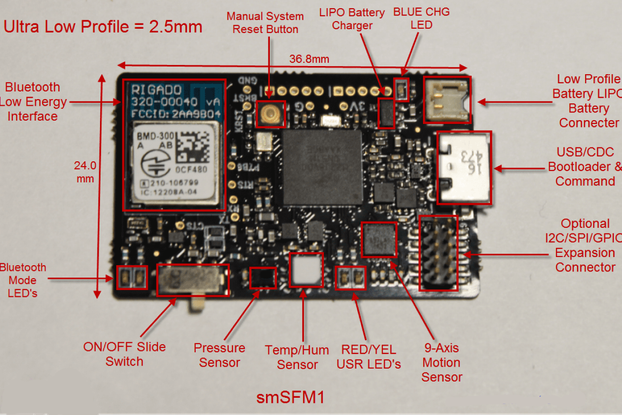 The smCOM-FT230X utilizes the FT230X which is a USB to Basic UART IC that allows data rate transfers from 300baud – 3Mbaud. 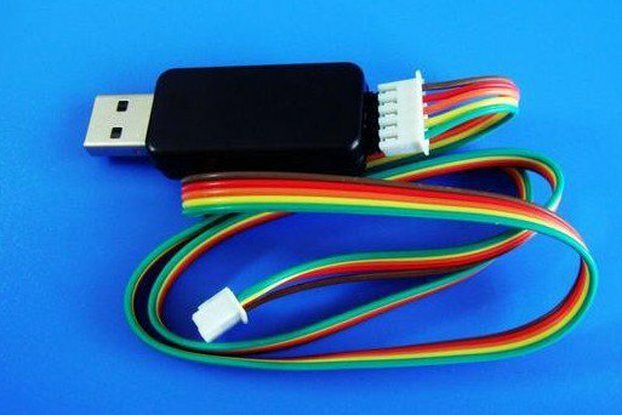 The FT230X is USB2.0 Full Speed compatible and typically no driver installation is needed to get the FT230X up and running. 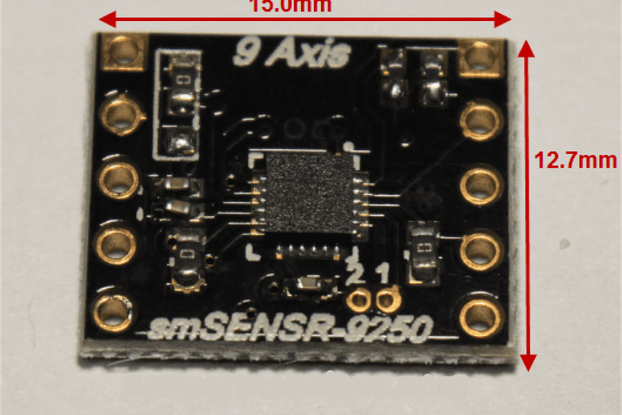 Drivers are available from FTDI for all common platforms if needed. Typically it is plug and play operation. 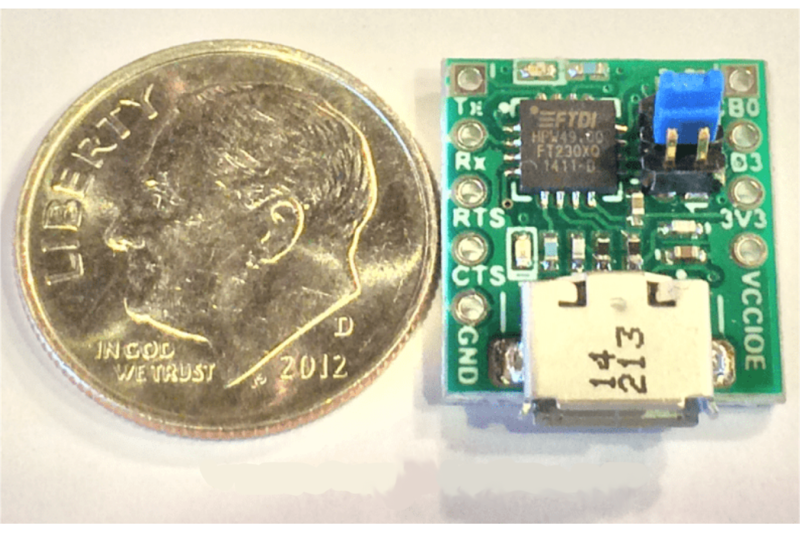 The FT230X can be operated from 1.8-5V and features low operating current of 8mA and USB suspend currents of 70uA typ. The FT230X features completely integrated clock generation(no external XTAL needed) and the user can output the clock on the CBUS I/O pins. 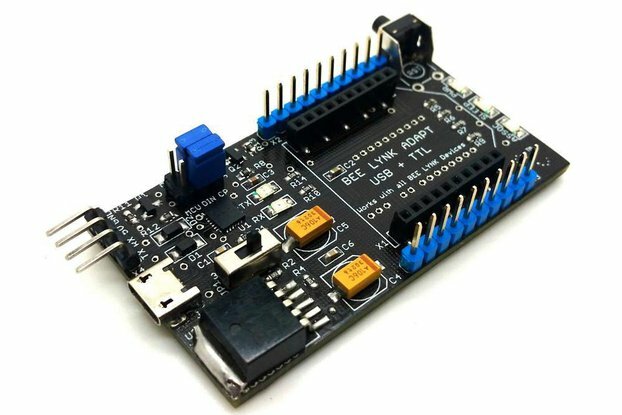 The device allows for the user to configure the CBUS I/O lines for numerous different functions with the FTDI programmer utility. The link for this tool is provided below. 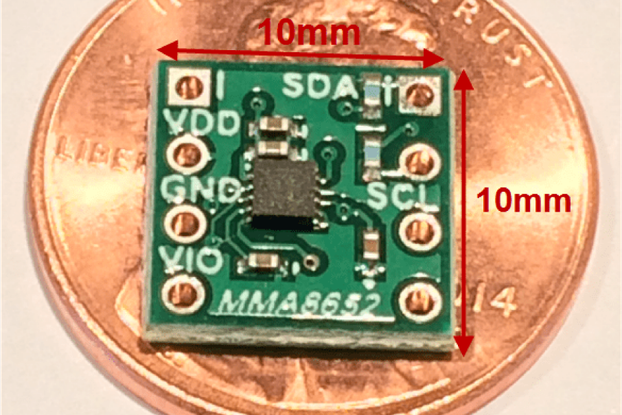 No more unsoldering/soldering to change UART GPIO Voltages. Simply move 2pin Jumper. Red Receive and Yellow Transmit LED’s to indicate activity. 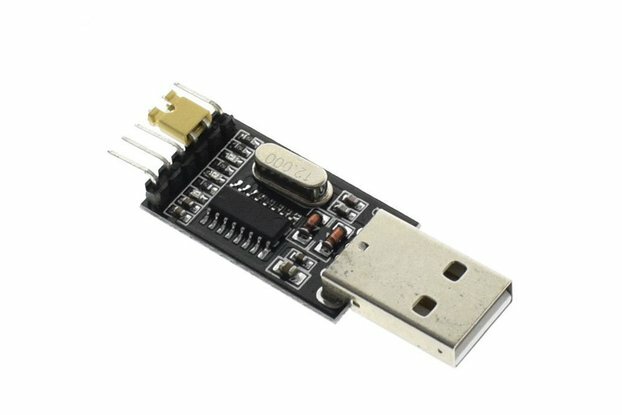 Can be used to power other 3.3V devices from 3V3 pin.